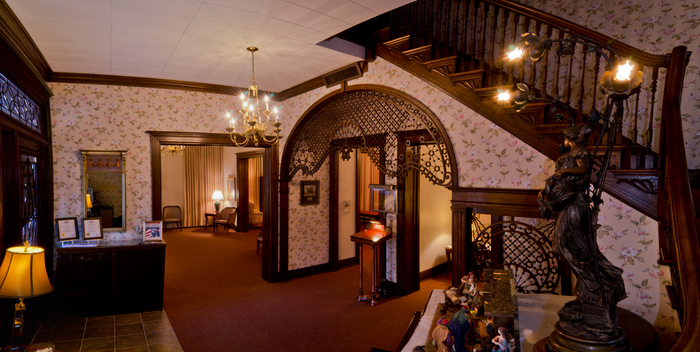 Located in Covington's Historic Main Strasse District, the 19th century manse was originally built as a private residence for the Riedlin family, owners of the Bavarian Brewery. According to a Kentucky Post article written by Jim Reis, William Riedlin was one of the most active people in the Northern Kentucky German-American community. Riedlin was born in Germany in 1850 and moved to America at the age of 20. He came to Covington, Kentucky, in approximately 1882. Although Riedlin worked at several positions and was active in various political and fraternal organizations, he is probably best know as the president of the Bavarian Brewery. Among it's most famous beers was the "Riedlin's Select." 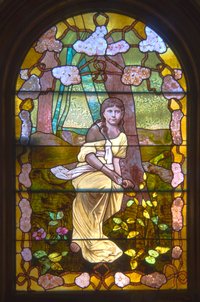 Riedlin died in 1919 in Asheville, North Carolina while trying to recuperate from asthma. In 1930, it was acquired by Jno. 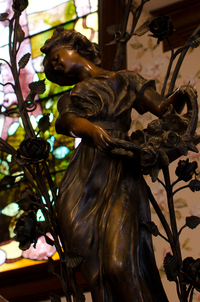 N. Middendorf & Sons Funeral Home. 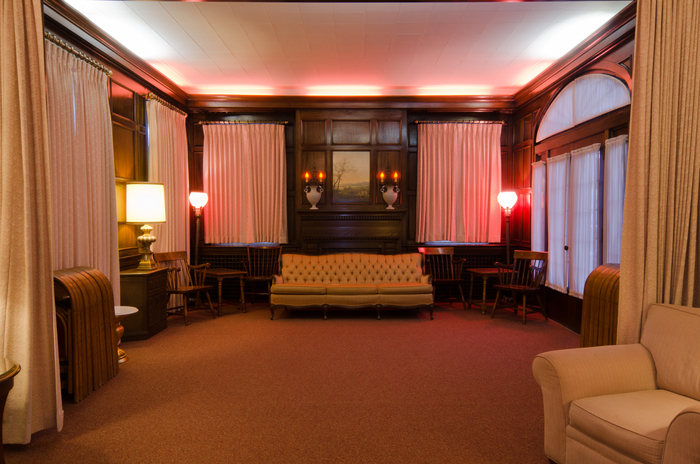 Although it was converted for commercial use, much of the historic and architectural integrity of the home has been retained and preserved. 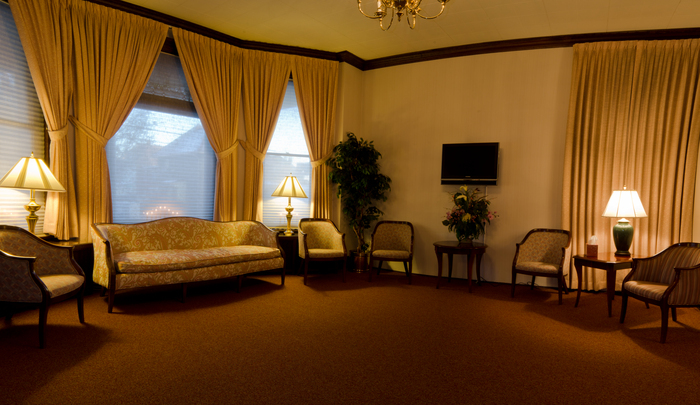 We have Arrangement Offices with Selection Rooms in our Covington and Erlanger funeral homes. However, we are able to meet with families at our Hebron and Ludlow locations as well. 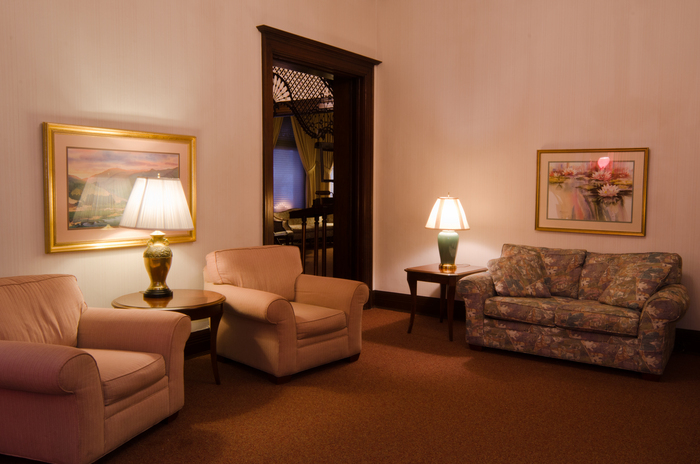 The Middendorf-Bullock Funeral Homes utilizes the Aurora merchandising system, offering families quality and affordable Aurora products. 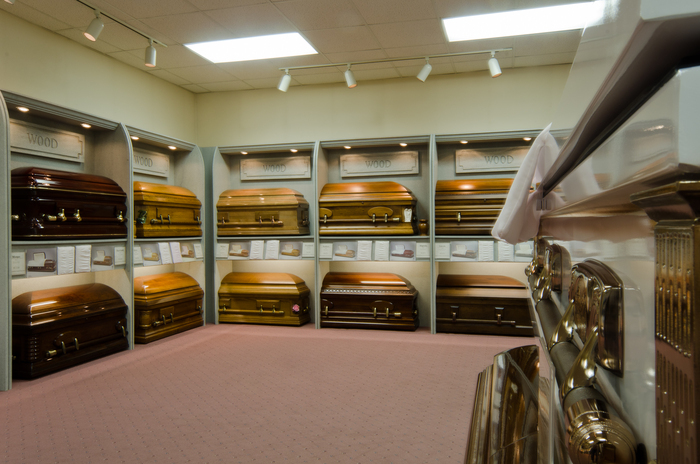 The features of our Selection Room are enhanced by showing quarter panel caskets. It allows us to address two of our families main concerns--one, their comfort-level when entering the Selection area and not being confronted with numerous full-size caskets and two, in providing families with a greater selection of products from which to choose.